Huawei recently released the latest device in the Huawei Mate series that is Huawei Mate 10 and this is the flagship of this year device of the Huawei. 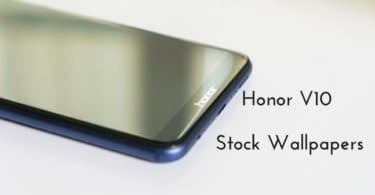 Huawei also runs another brand called Honor, this also releases a flagship device every year and same follows this year. The latest flagship device from Huawei in Honor series is Huawei Honor V10, this device comes in Huawei V series, and we saw same Huawei Honor V10 launched in 2016. Huawei released Honor V10 in November 2017 under sub-brand as the “first AI Phone”. This device comes with the bezel-less display which is the trend in all the flagship from all Manufacturers in 2017. The display is the main attracting point of Honor V10, it includes a 5.99-inch full-HD+ with 1080×2160 pixels resolution at the pixel density of 403ppi and with an 18:9 aspect ratio. 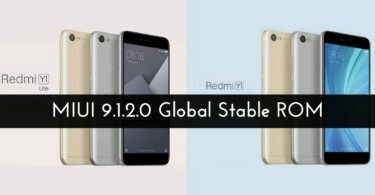 This device is powered by HiSilicon Kirin 970 processor which we saw in many flagship devices launched in China. Honor V10 comes with 4 Gigs of RAM and 64GB or 128GB of internal storage which is expandable up to 256GB. The camera included in this smartphone is the dual camera on the back which has 16 MP camera that supports the RGB and 20MP camera that supports Monochrome lighting. The Honor V10 includes 13 MP from facing camera for taking selfies. Ths device has the non-removable 3750mAh battery. 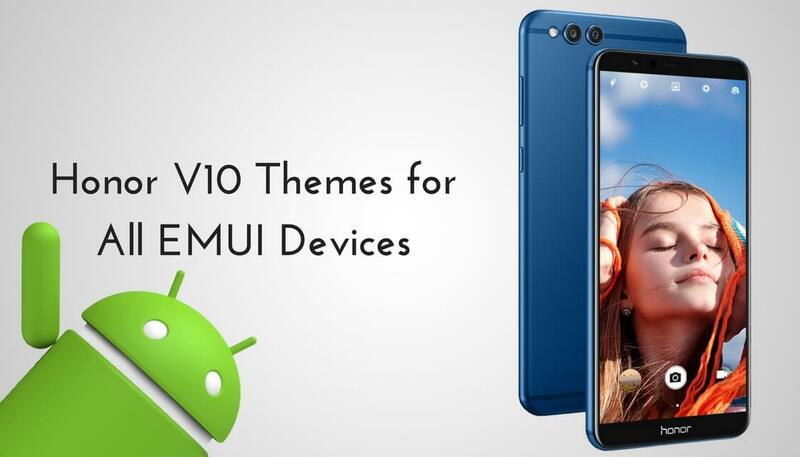 The Honor V10 EMUI 8.0 theme works on all EMUI 5.x devices and EMUI 4.x devices. This theme is been tested n many devices and it should work on all the who running on EMUI 5.x. Here we have shared the download link for the zip file which contains 4 themes in total. Download the zip file from below link and install it on your device. Look for the .hwt file. Now file explorer on your device and move the .hwt file to HWThemes folder. Hope you have successfully download Honor V10 Theme and applied to your device. Let us know your feedback on Honor V10 Theme in the comment section below.